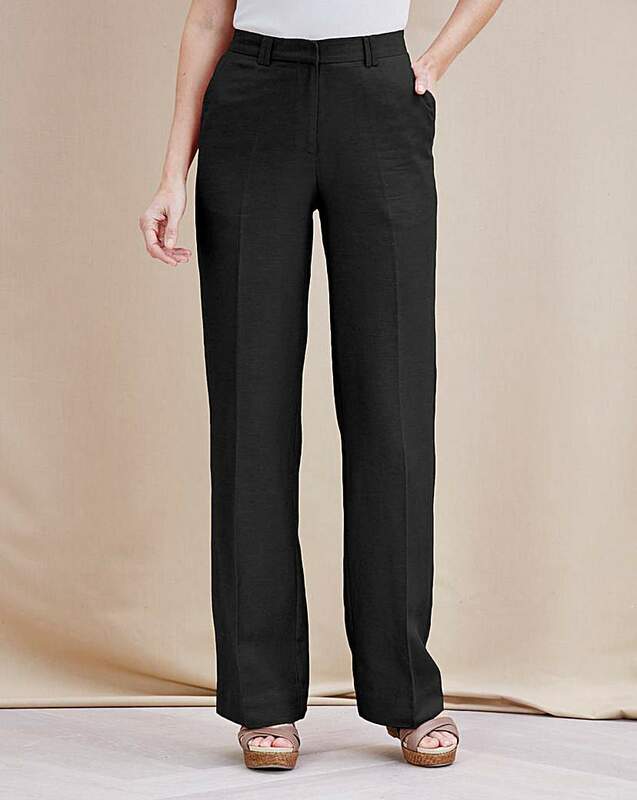 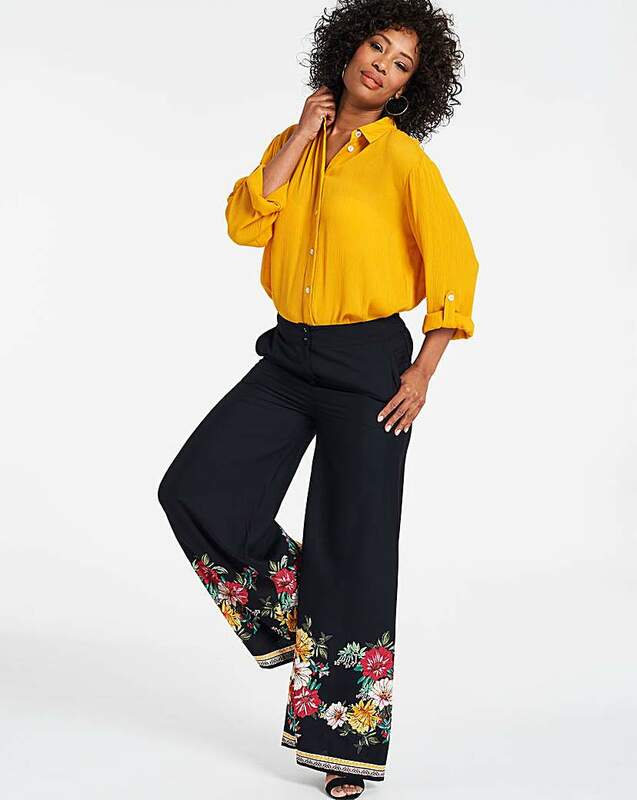 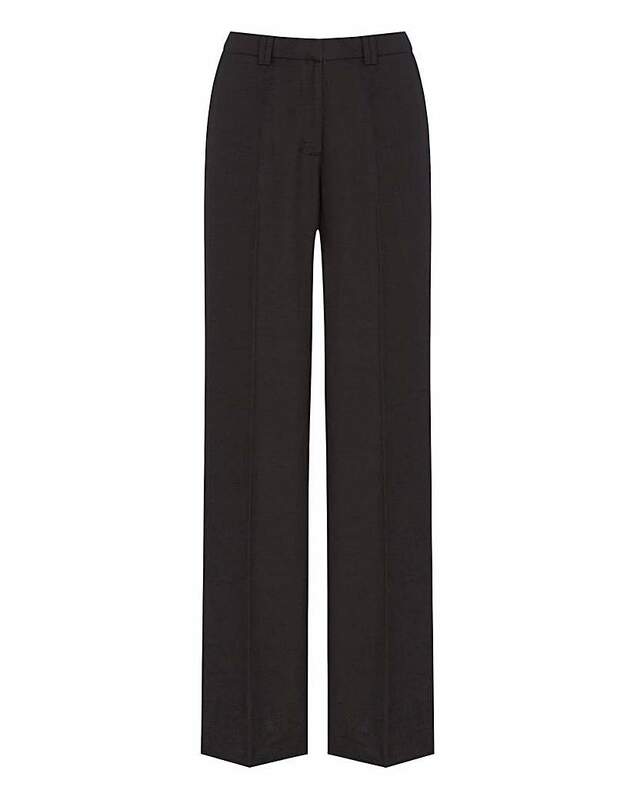 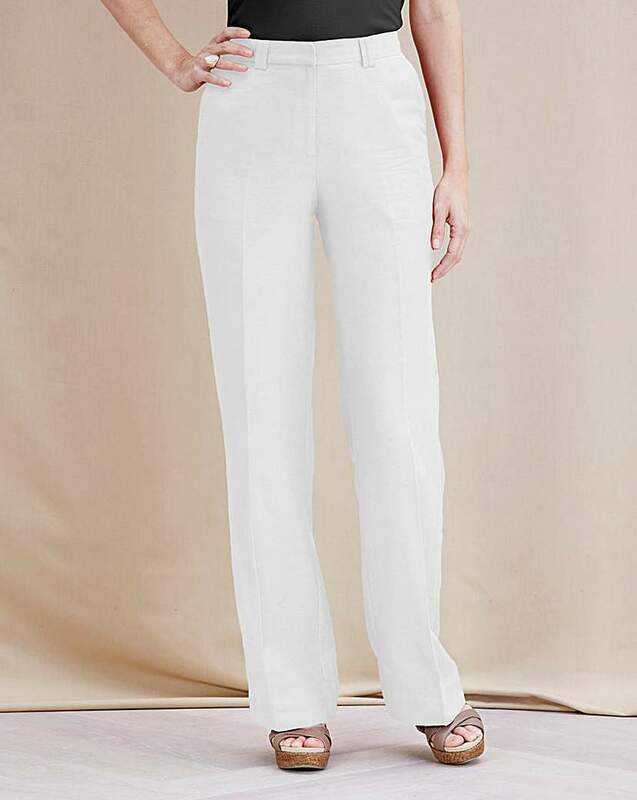 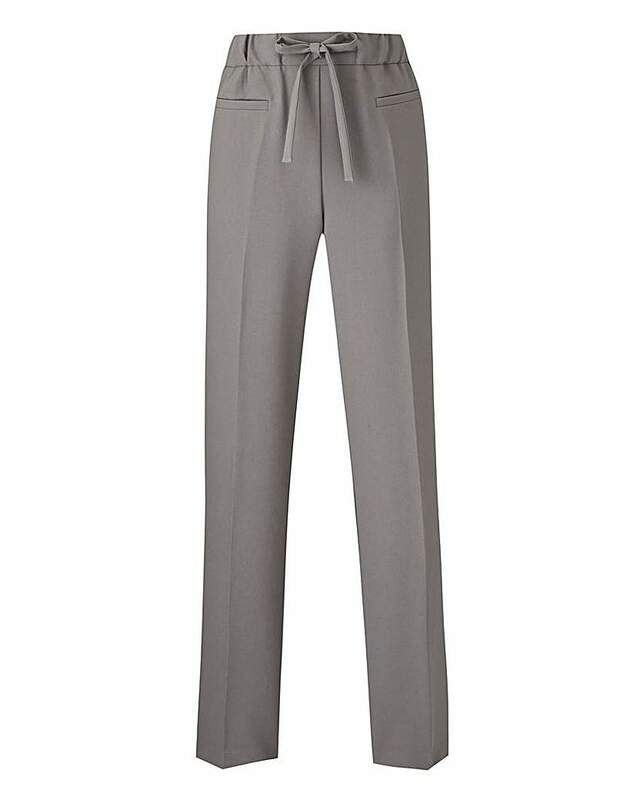 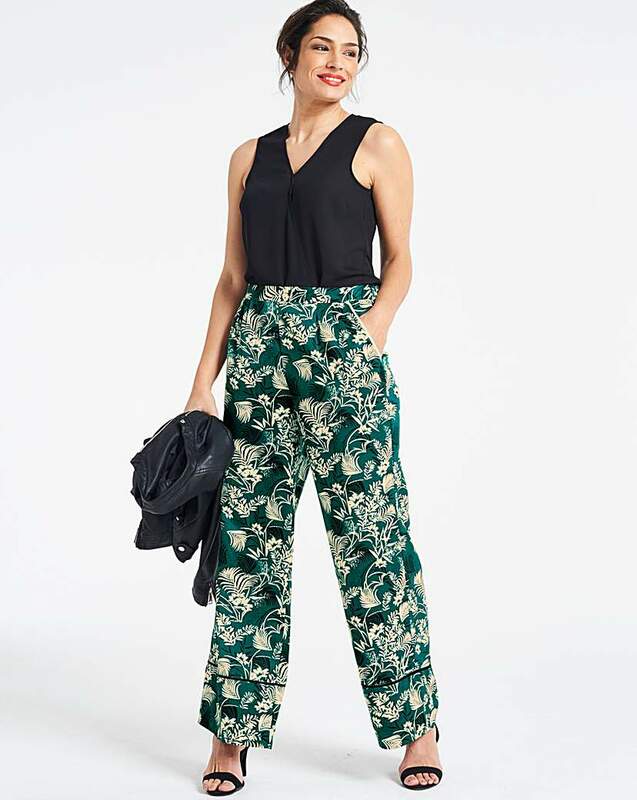 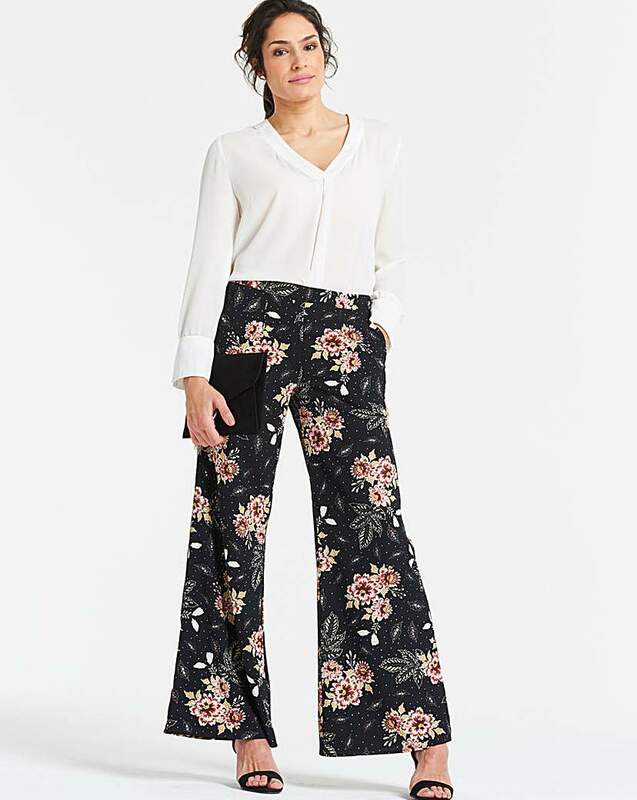 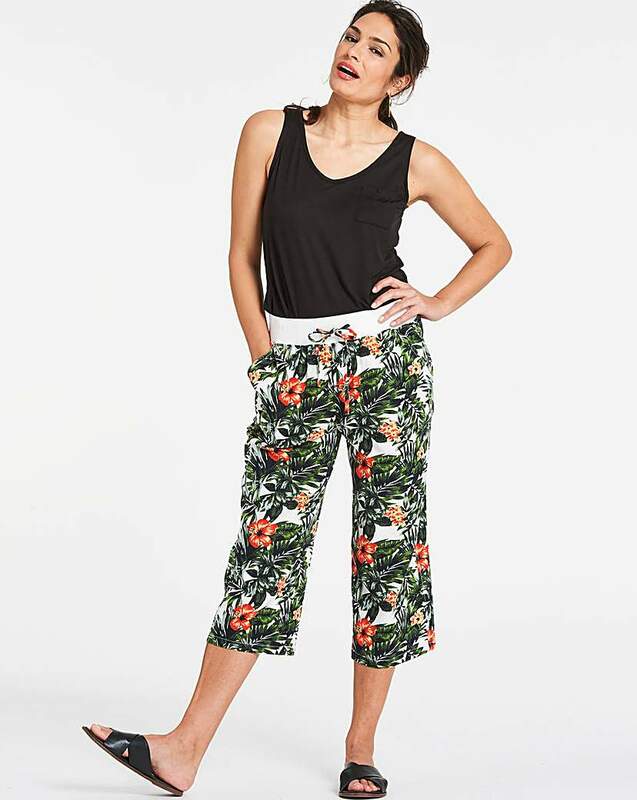 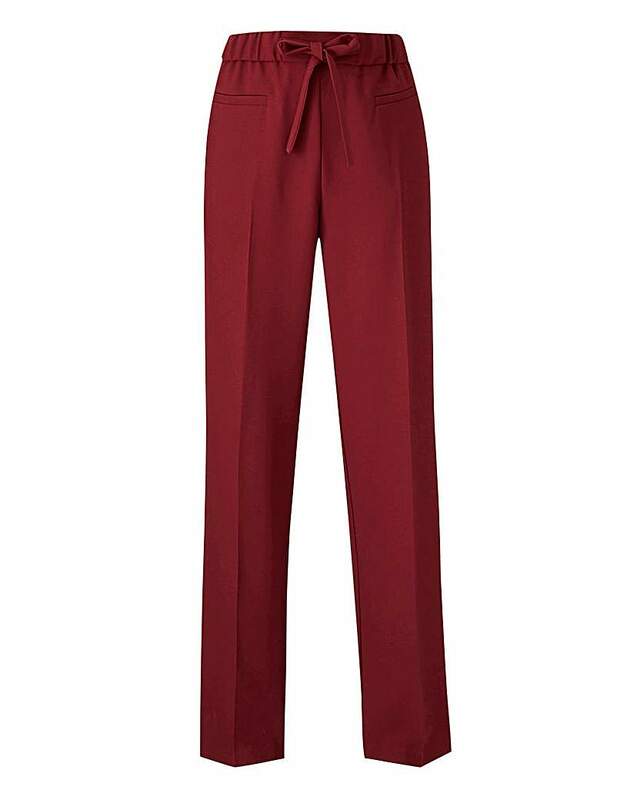 Whatever you want from a new pair of trousers it's here – Palazzo trousers for parties, wide legged tailored trousers, cropped linen trousers for holidays or chic cigarette trousers. 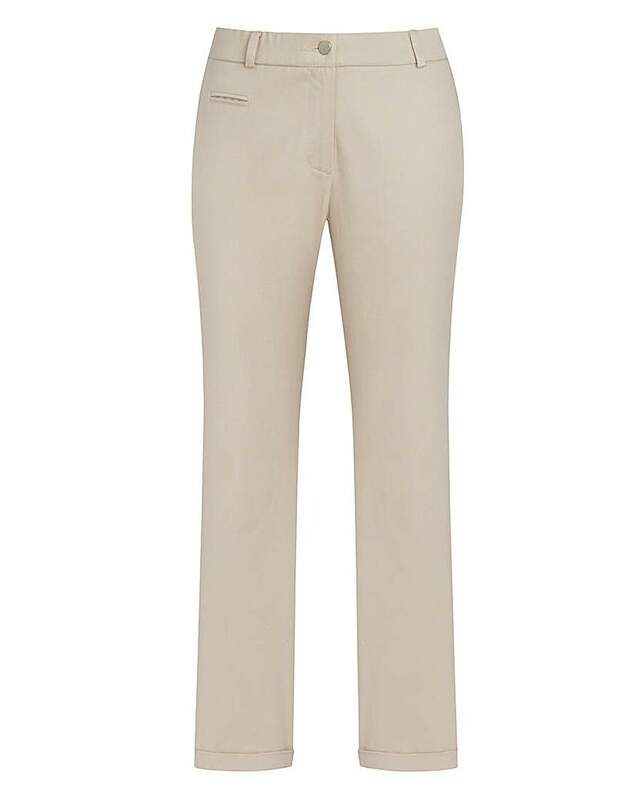 You will the perfect pair for you, all carefully chosen for fashionable 50-plus women. 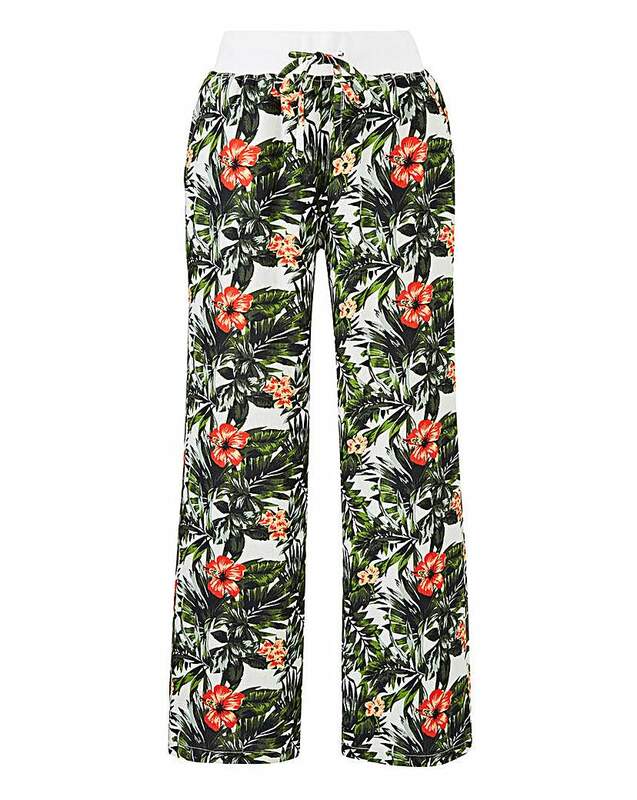 Buy yours here now.